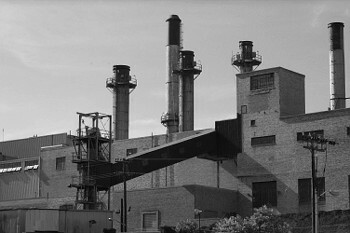 Jon Heck Photographs- A photography service currently featuring black and white photographs of Vineland New Jersey. 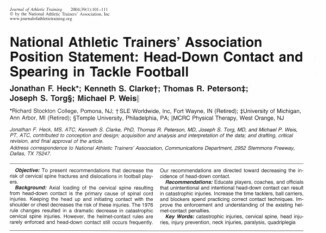 Head-Down Contact in Football- A collection of information on this concept that is responsible for catastrophic neck and head injuries in the sport. 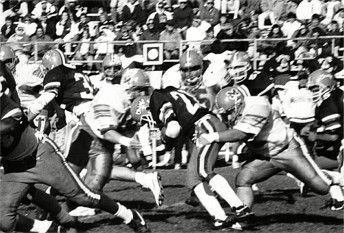 Published Articles- A holding area for research articles that I've published. 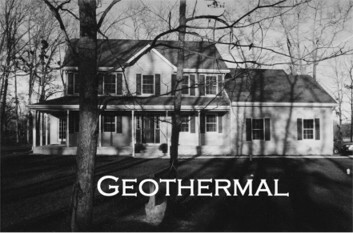 Geothermal Data- In 2004 we installed a geothermal heating and cooling system in our home. The data relating to costs of operating the system are collected here.